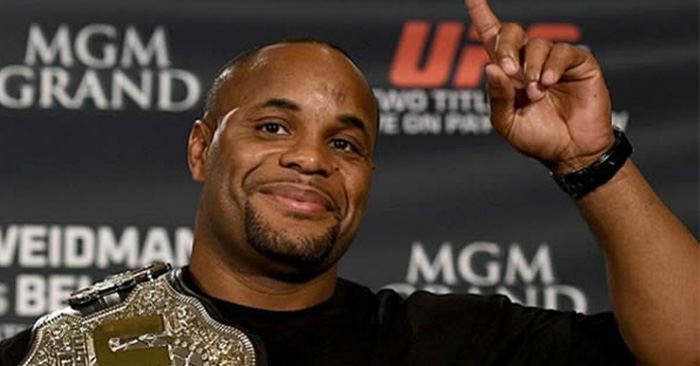 UFC light heavyweight champion Daniel Cormier is getting some attention from fight fans for a recent heated message over social media. This time around, the UFC title holder has entered an exchange with The Young Bucks over Twitter. The Young Bucks are a professional wrestling tag team that are signed to New Japan Pro-Wrestling (NJPW) and Ring of Honor (ROH). The official Twitter account for The Young Bucks recently offered a comment in response to a fan discussing Daniel Cormier. The one that pays me 7 figures is a fake job?! Hahahaha. 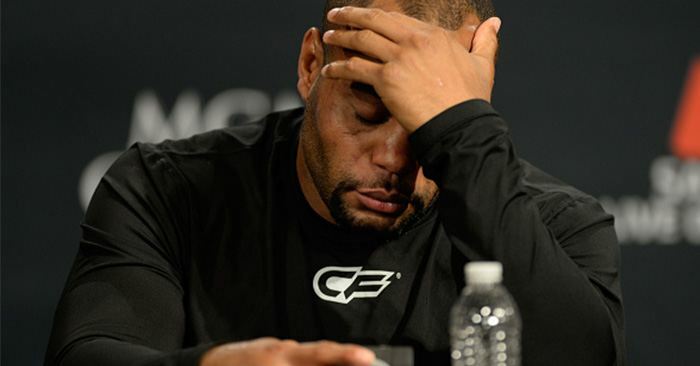 Cormier was quick to respond with a heated message of his own. 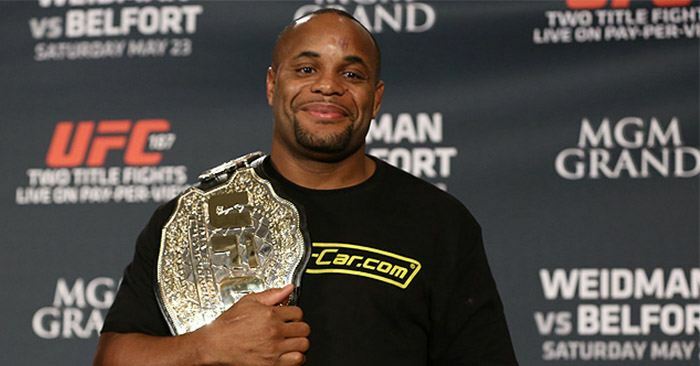 Daniel Cormier is set to defend his title in the co-main event of UFC 220 on Jan. 20. The fighter will face off against tough contender Volkan Oezdemir inside the TD Garden in Boston, Massachusetts.